All but one race was finished – see more about that here. I was involved in two crashes. The first crash was in my first crit of the year. After the injuries healed, I did another crit and was involved in yet another crash. Smashing into the pavement was beginning to take a toll on my body, and I wasn’t interested in totaling my new Cannondale ride. By this time it was nearly June, so I turned my attention to other kinds of races. I did the Guanella Pass Hill Climb again, which is one of the few races that make a cyclist feel bigger than life. I did my first endurance mountain bike race on Independence Day. I finished off the racing season with two super fun cyclocross races. Strava stats indicate that I put nearly 3,500 miles on my Cannondale since I got her in January. 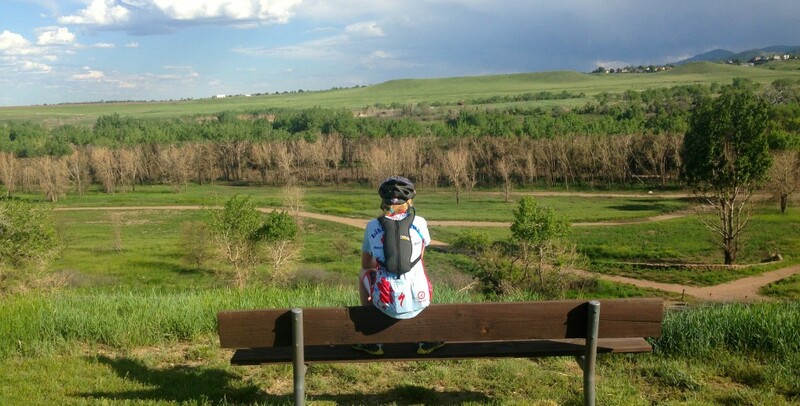 While I rode outdoors in every month of the year, I raced in 8 of 12 months of the year. On the non-racing side of the fence, I participated in my first Triple Bypass. I also started using my bike as a mode of transportation rather than solely as a recreational or training vehicle, all be it sporadically. While the racing season didn’t turn out as I had hoped in the criterium category, I was pleased with my results and the number of races overall. But most importantly, I’ve come to respect what my body is capable of and learned to listen when it tells me it’s time to try something different. I’m the first to say that it’s important to have a plan; but it’s equally important to allow those plans to change when the time is right. For 2015, I’m looking forward to more crits and more commuting; to continuing to improve my cycling fitness; and to sharing cycling joy wherever and however I can! 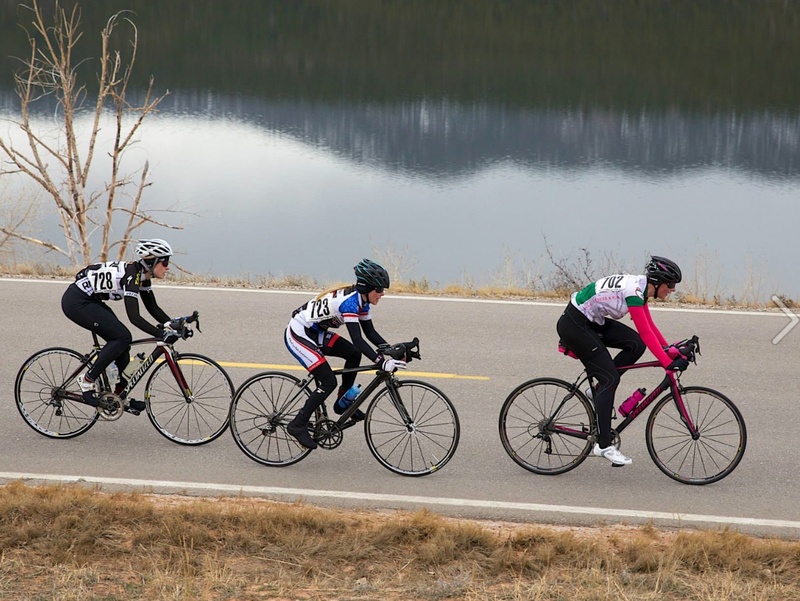 This entry was posted in Uncategorized and tagged adventure, bike commuting, bike racing, bikes, Cannondale, Cannondale supersix evo, Carter Lake Road Race, Circuit Races, Colorado, commuting, cycling, cyclocross, Heidi Rides Bikes, inspiration, life, lifestyle, Shawn Curry, women cycling, women racing. Bookmark the permalink. 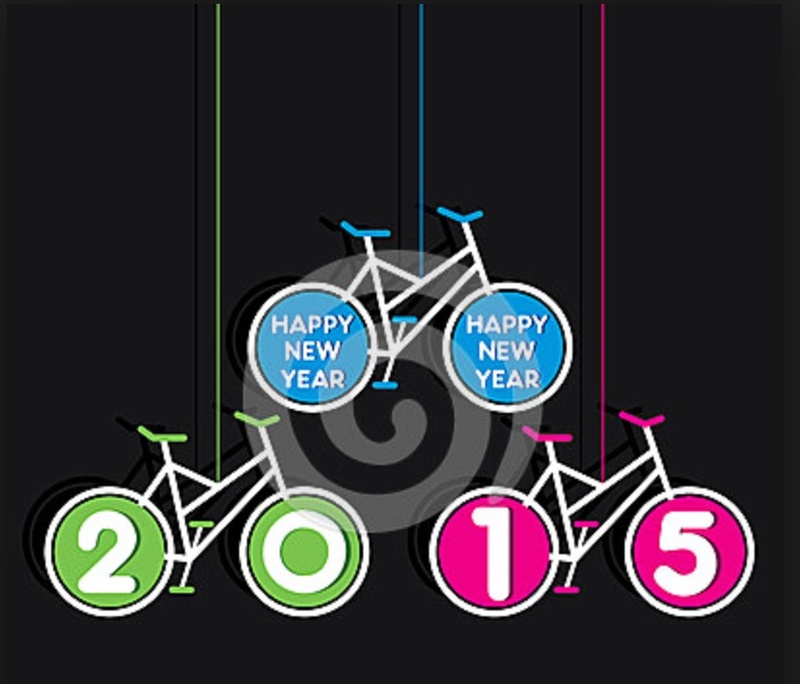 Good for you, have a great 2015!